If you have not yet read this excellent article by Patricia Cohen in the New York Times online, stop what you are doing and read it. I am not going to expand on it very much, because Cohen has rather effectively and efficiently stated the whole argument. This article succinctly illustrates many of the issues facing art authentication when it is dealt with by a higher authority,the Courts, and when an even higher authority (self-imposed of course), the Art Market, steps in and affects what happens to any judged work of art. My only quibble, and it is a very small quibble really, is with the statement : “Just as a woman can’t be a little bit pregnant, a work of art can’t be a little bit real.” While in theory this statement is accurate, it is not the whole picture (pun deliberately intended). For example. 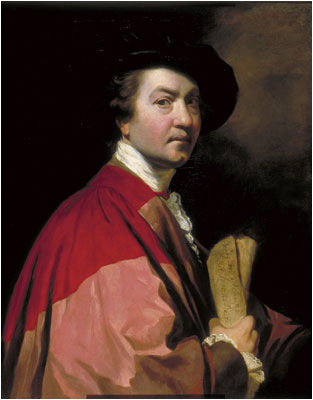 portraitists in the eighteenth century, like Sir Joshua Reynolds, would normally only paint an outline of the figure and the face; unique attributes of the sitter that could not be replicated in the studio. After the initial session with the artist, the painting would be taken back to the studio and the rest of the characteristics filled in by underlings almost like an assembly line: one guy would do the clothes, another the background, and a third the furniture, and a fourth would do the furnishings. So while the painting is an authentic “Reynolds” as it were, in reality only a portion of the painting would have been touched by the master. 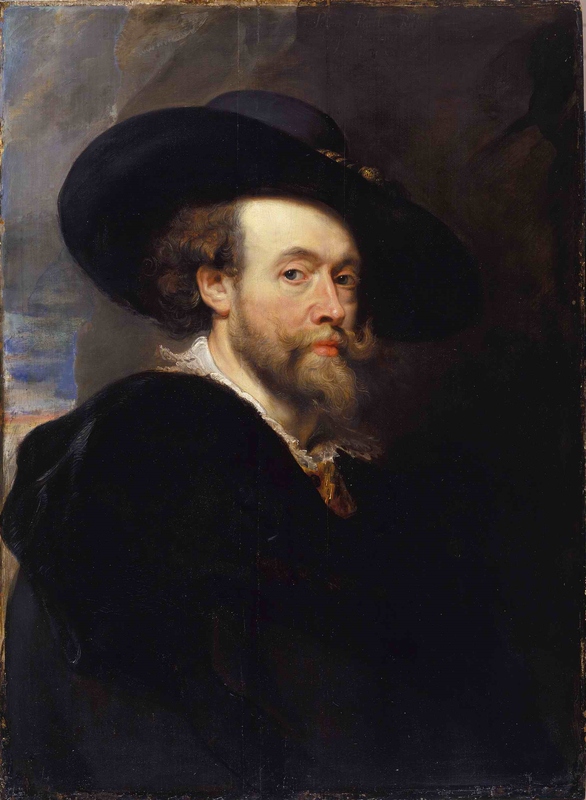 Peter Paul Rubens is another artist famous for having his studio churn out his paintings for him. I realize it is a small point, but for me it is an important distinction to make. Just another small step in the quest to explain authenticity in art and to demonstrate that great art isn’t always by great names. P.S. This is by no means intended as a detraction of Cohen’s incredible good article, which I strongly recommend you read. In fact, I will link it twice, so now you have no excuse.